Science and technology trends have been booming in Israel in the recent years. The sci and tech sector is one of the country’s most developed sectors and has made Israel known as one of the most innovative countries in the world. The country’s brightest minds have been doing so much research, and patents are being filed left and right, that the country has earned another statistic they can easily boast about. The number of expensive scientific experiments conducted and articles published worldwide was at one point much higher than their very own population numbers. The country has already won multiple Nobel Prize awards thanks to their researchers and the country’s overall support of pursuing new technology and discoveries. Israel has one of the highest scientist to technician ratios in the world per 10,000 employees. This small nation is home to many of the biggest players currently playng in the high-tech business, and they also have one of the most technologically literate populations on the planet. They are considered one of the most technologically influential countries in the world, housing the largest group of companies whose core business is researching and developing aesthetics technology. 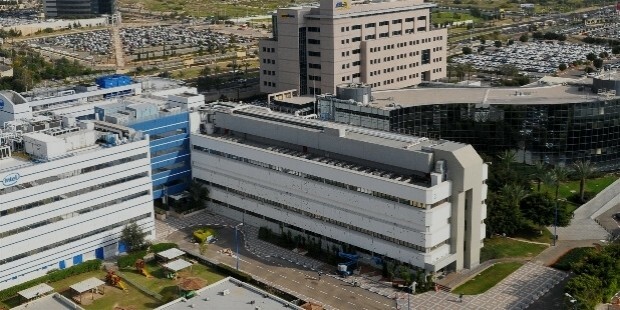 Some even consider Israel to be the one of if not the most important high-tech center in the world. The country has developed significantly as a country through their concentrated efforts in the science and technological sector. Their intensive efforts in research has resulted in major trends in terms of funding for promising projects that could give the country and the world a much needed technological breakthrough. The efforts of its top minds has reflected a lot of research and innovation for the economy. The companies have also made great efforts to create waves in the overall development of existing and new technologies of the world for the greater good. 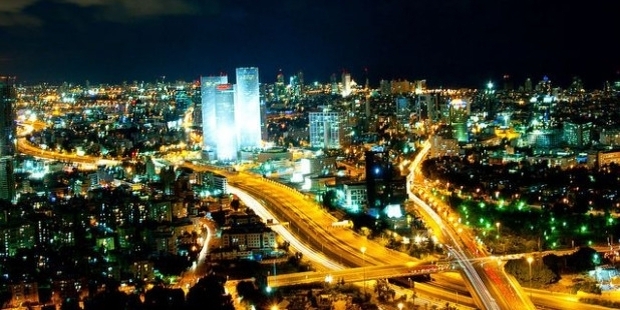 So let us take a look at some of the best technology companies Israel has to offer. 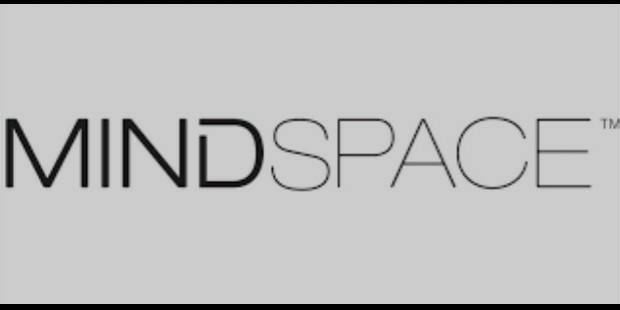 Mindspace is a company whose mission is to create creative workspaces. They have made workspaces that are functional, efficient, artistic, fresh, and many more ways to describe it. They can craft the spaces for teams of all sizes and it does not matter if it is for just one entrepreneur or for a whole startup company. They can do stunning meeting rooms, dedicated services, communal kitchens, curated design, and whatever their clients could possibly conceive, Mindspace will do their utmost to make it a reality. They ensure that their clients will love their new coworking space. Gett is a ride hailing service that is popular in the United Kingdom, Russia, Israel, and the United States and it operates in more than 100 cities among those nations. The customers are able to order a taxi or a courier either by using the company's website or by using the company's smartphone app that utilizes a GPS. It is compatible with both iPhone and Android platforms. The company also has a strategic partnership with the German automative giant Volkswagen, when they invested about $300 million USD in Gett. 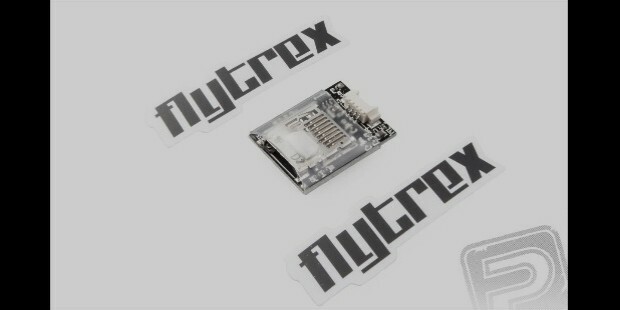 Flytrex is a drone delivery service where they build and use drones instead of human beings as couriers. The company designs these drones to be capable of transporting goods from point A to point B, despite their competition against some of the biggest couriers in the world like Fedex, UPS, and the like. The drones can be controlled using an app and they have their own loading bay. The drones' power comes from the the company's cloud-based system, making them the world's first cloud-connected drones. Should these become a hit in the next few years then these will be the leaders—the technology is simply groundbreaking with their automated delivery system leading the way. Airobotics is an unmanned aerial vehicle company that manufactures drones to be used for industrial use such as surveillance, mining and mapping to name a few. Companies can also make use of these drones for their day-to-day operations and can save a lot of manpower and improve the overall safety at the worksites. The company has also encouraged third-party development to further improve the technology overall. This technology is nothing short of revolutionary should the drones overall precision, strength, sophistication, and mechanics improve and will redefine security, safety, and labor. Viber is an instant messaging and voice over IP application that can work on multiple platforms which makes it a huge competition with the bigger communication platforms such as WhatsApp, Facebook Messenger, Skype, and the like. The application was developed and was made popular by the Israeli company Viber Media and because of its fast growing trend, the app was bought out by the multinational Japanese company, Rakuten. 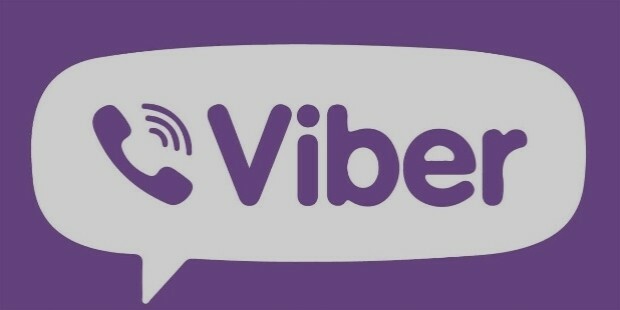 Viber also has the ability to not only exchange messages for the users but also audio, video, images and other files which makes it a hassle-free communication platform. 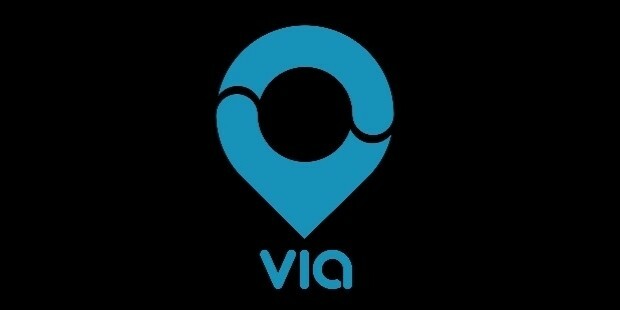 Via is a ride-sharing platform that does its best to make carpooling a quick and seamless process. The company's mission is to reduce traffic congestion as much as possible, mitigate carbon emissions, and give people a connection with economic opportunities. The driver can also pick up other passengers headed the same route, which makes it a bit different from other ride-sharing platforms but makes it more efficient in terms of its overall goal. The company also provides multiple ways to pay for the services, like using commuter-benefits debit cards such as WageWorks, TransitChek, Beniversal, eTRAC, Commuter Check, Benefit Strategies, Ameriflex, TRANServe, and many more. There are also advantages when using the commuter cards. Waze is a mobile satellite navigation software that can work on multiple devices such as smartphones and tablets as long as the devices themselves support GPS. The app provides the users with precise turn navigation information, travel times that are to be submitted by the users themselves, and route details, while the app downloads information over a mobile network to analyze the locations. The app is free to download and use. The app was purchased by Google in June of 2013 for around $1.15 billion USD which makes the app the first Israeli consumer app to be purchased for more than $1 billion USD. Thanks to the purchase by Google, Israel is flourishing, with more tech companies starting up and getting more funding from various sources to boot. Cortica is an image-identification platform that uses biologically inspired computational technologies. The company claims that it has developed this technology by reverse-engineering the cortex in our brains to enable the self-learning AI to become the most effective computer vision system to have ever been seen. The AI's goal is to first understand images on a human level—and then some. The AI is able to indentify objects in an image and can go beyond that by understanding the image's context and themes. 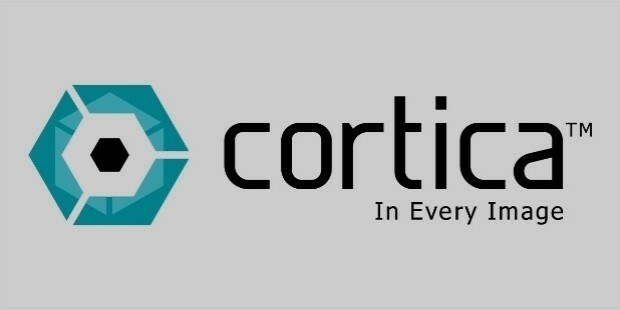 Cortica could very well be the future of the human eye or atleast the machine eye and its advancements to image sensory has been revolutionary to say the least. Mobileye is a technology company that researches and develops vision-based advanced driver assistance systems (ADAS). The systems use an algorithm to give the driver a warning of an impending collision event should they continue their course. So the systems purpose is to prevent traffic accidents which would significantly lighten the road congestions and prevent any fatalities or injuries from occuring while on the road. This technology could become an essential feature for all vehicles in the future. In March 2017, Intel had announced that they had agreed to a $15.3 billion USD takeover of Mobileye which makes it the largest exit in Israel's high-tech industry. 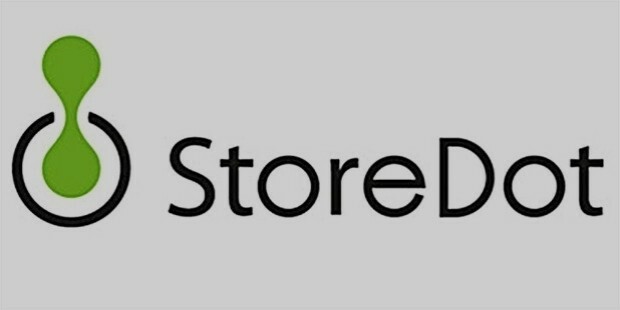 StoreDot is a company that has just recently discovered a method to creating batteries that can easily charge a smartphone to full capacity in just one minute versus other batteries where it would take them an hour and a half to at least reach a satisfactory level of charge. The company uses proprietary amino acids instead of where the usual lithium components in batteries. The batteries are slated to go into mass production in 2017 and has already caught the eye of the smartphone phenom, Samsung, which invested in them for $66 million USD. Their technology which is based on chemically synthesized organic molecules of non-biological origin, is also hard at work at improving the performance of other components like displays, sensors, and digital memory.